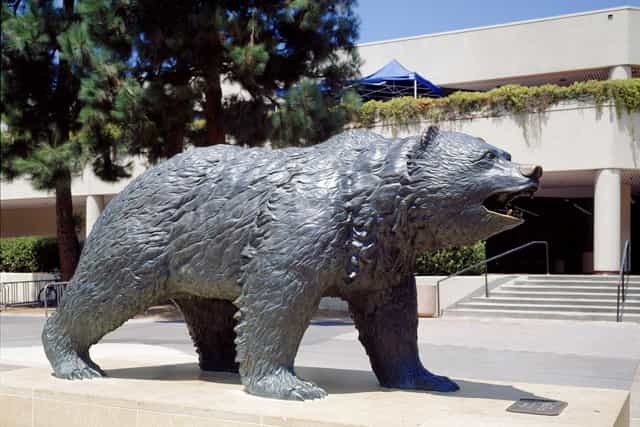 How is Canadian Studies Organized at UCLA? Canadian Studies at UCLA supports the addition of Canadian content and comparative studies of Canadian and US issues across the curriculum. The purpose of this program is to bring Canada to life at UCLA. Through exchanges and interactions with Canadian counterparts, topical public lectures and conferences by prominent scholars and policy-makers, and funding opportunities, Canadian Studies will aim to foster a better understanding of Canadian society and its relationship with the United States. Employing a multi-disciplinary perspective, the program will strive to spotlight a variety of subjects such as: sustainability policies, business practices and technologies, resource management, species and habitat conservation, and climate change. Through teaching, research, and public programing, the program will facilitate awareness of issues of mutual concern for the two countries among faculty, researchers, students, and the public at large.